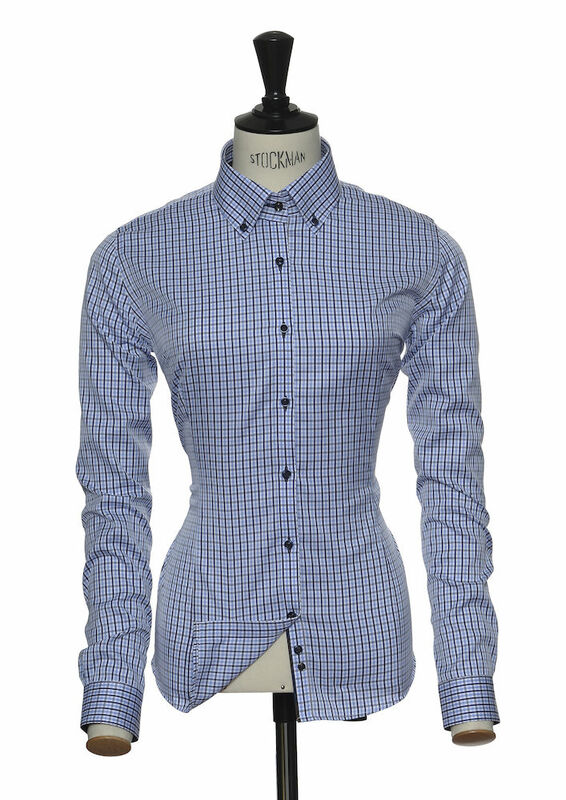 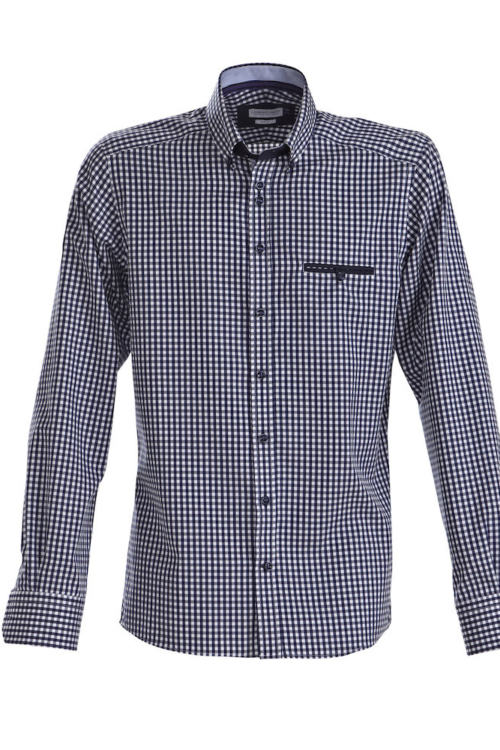 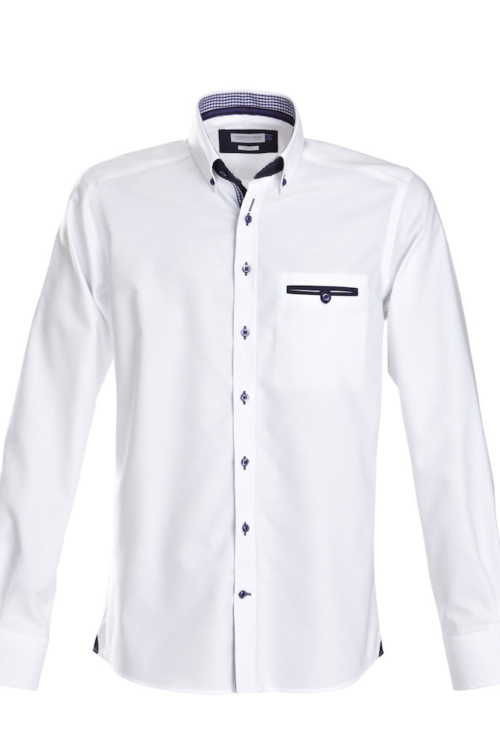 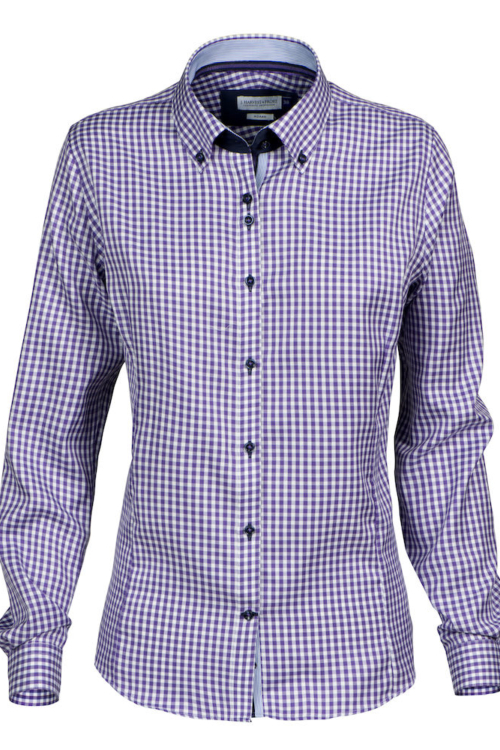 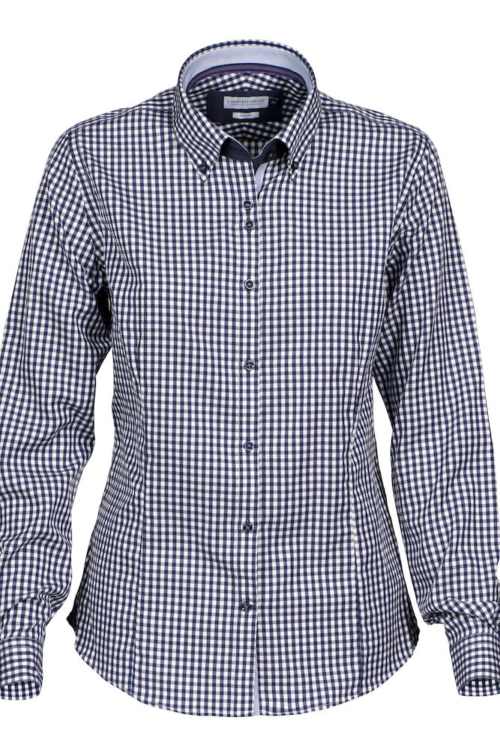 Checked with two tone combinations, and a classic button down collar, this shirt is the essence of Relaxed Formal. 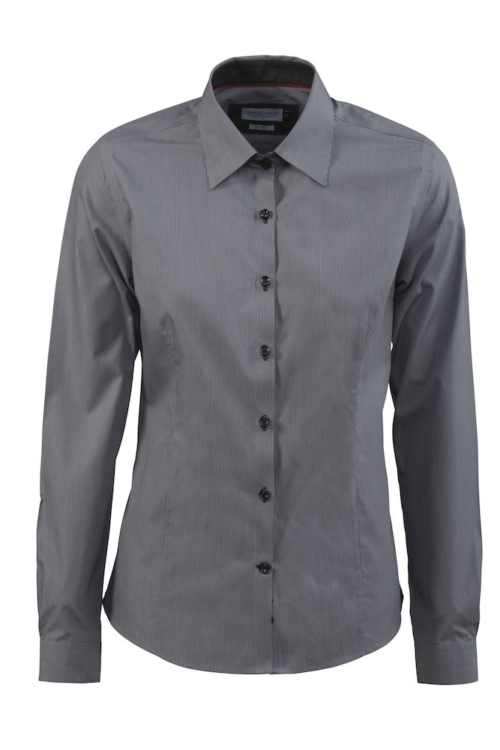 The shirt is leisure at heart but dressed up with our fine twill non iron fabric, for perfect performance. 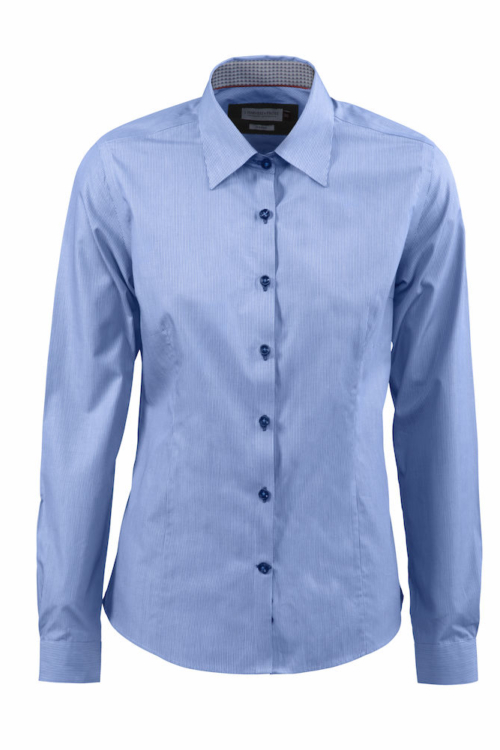 We added modern contrast details together with standard features like button down collar, flat front, angle cuff and a split yoke in the back. 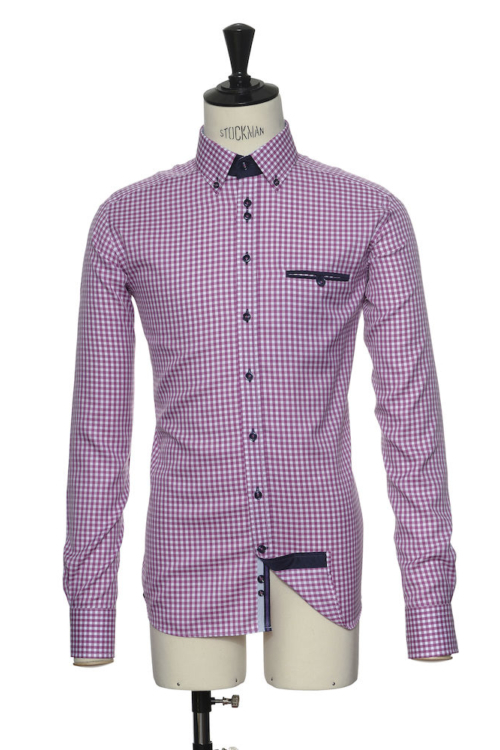 The shirt is well-designed either to enjoy as it is, or to aid you, making bold fashion decisions. 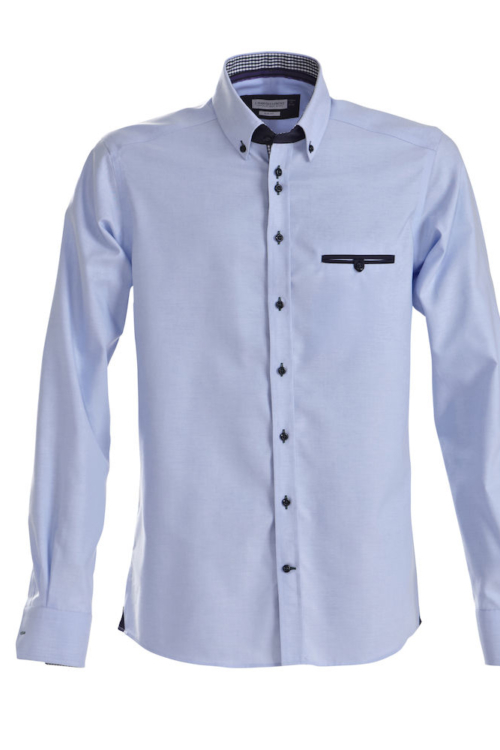 As always with crisp cuff links included.